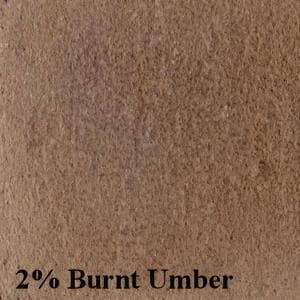 UMBER BURNT (UMBER) is a naturally hydrated iron and manganese earth compound similar to ochre. It produces a redish-brown color. Minimum order quantity is 1 lb.